I love when God opens the eyes of my heart! I have heard many people wonder aloud, "I wish I knew what God's will for me is." I used to wonder the same thing myself. Then one day it hit me! He wants me to love Him with every fiber of my being and to love others as myself. It really is that simple, and I am willing to bet that because it is so simple, that's the reason so many of us don't see it for what it is! It's rather like not being able to see the forest for the trees, isn't it? Jesus told his disciples to teach others all that he had commanded. I often wondered what all Jesus had "commanded". 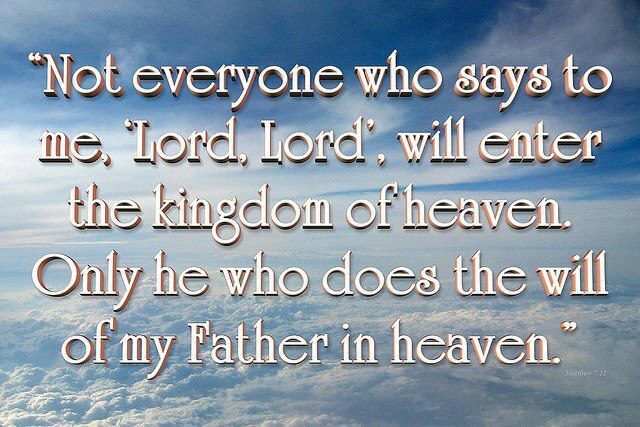 Just like the simplicity of God's will for us, so is everything that Jesus 'commanded'. It's all right there in the scripture passage at the top of this entry. We are to turn from godless living and sinful pleasures. What is so confusing about that? Nothing, really. "Sinful pleasures" are (to me) the easiest part to understand, but it isn't really all that difficult to figure out what "godless living" entails either; especially if I am honest with myself about it. Godless living is living in a manner that does not honor God. I know what parts of my life do not honor God. My selfishness and my self-centeredness do not honor God. If I am living to meet my own interests, then I am living a life that does not honor God. It's as simple as that, and I know and understand that with every fiber of my being. I also know and understand that it is with every fiber of my being that I fight against living life in a way that honors God. Why? Because I am selfish and self-centered to the core! Duh! So how do I get over that? Is there any way I [we] can get over being selfish and self-centered? Not entirely. 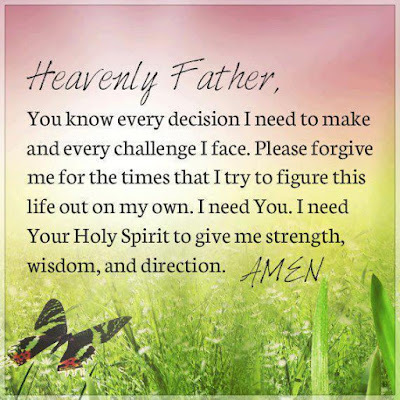 However, I do understand that with his help - that is, through the work of his Spirit within me - I can reduce my selfishness and self-centeredness by diligently practicing the application of wisdom, integrity, and honesty, in my daily life. I can learn from practical experience what it is to have compassion and understanding toward others and their behavior. In the process, I learn not to take bad things that they may say or do to me, as a personal attack. I can practice seeing other people from God's perspective instead of from a self-centered perspective. I understand that I am simply fooling myself and disrespecting God, if I have no true desire to honor him and live my life accordingly. 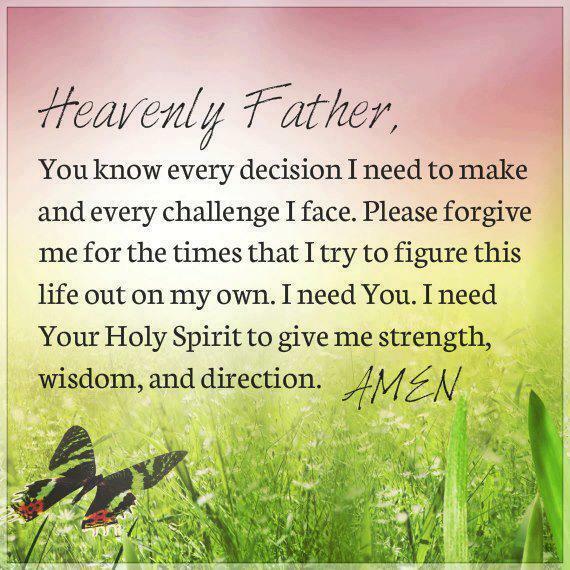 I also understand that if I sincerely do desire to know God and his love for me, that I can never give up. I must never stop trying to put to death my old way of thinking and being; no matter how many times I fall flat and fail. It's like when I was trying to learn how to ride a bicycle. Every time I lost my balance and fell down, it hurt. Sometimes it hurt more than other times, but I had to persevere, I had to press-on, or I would have never learned how to ride a bike. And because I didn't give up learning how to ride a bike, I still know how to ride a bike today! If you and I apply the same diligence to "righteous living and devotion to God" as we did when learning how to ride a bike, we will come to intimately know God's desire and love for us! If I were to ride a bike today, I still might fall off and hurt myself; but today I am much less likely to fall than I was back when I was learning how to ride. Today, I know and understand that the same holds true as regards my learning to live life in a way that honors God. The more I practice, the better at it I am going to become, and the less likely I will be to fall. And the best part is, I will come to know God's love for me like I never knew it before! A Google account is required to post a comment.